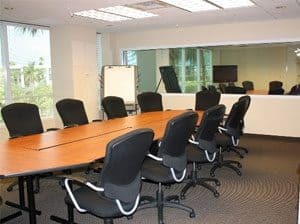 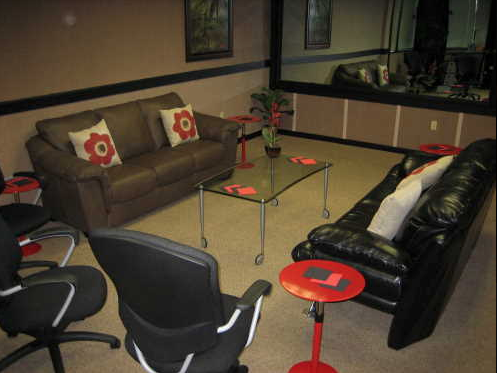 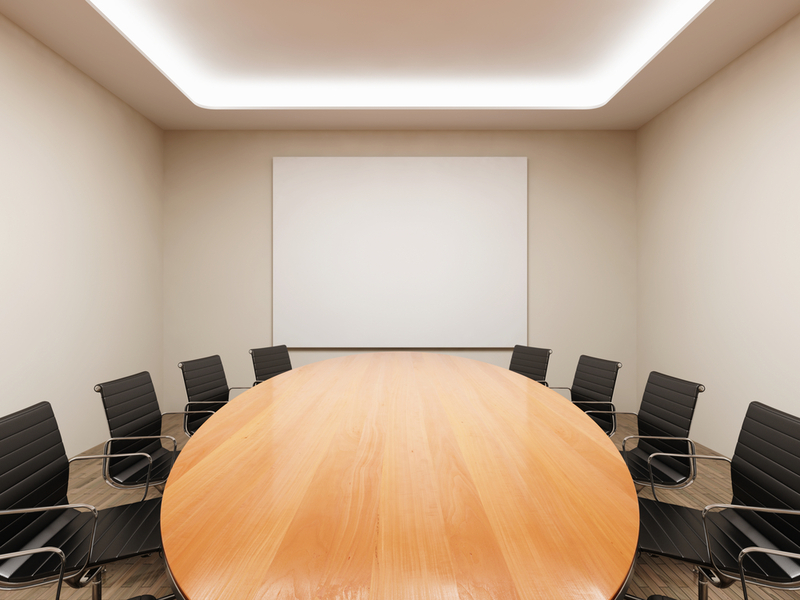 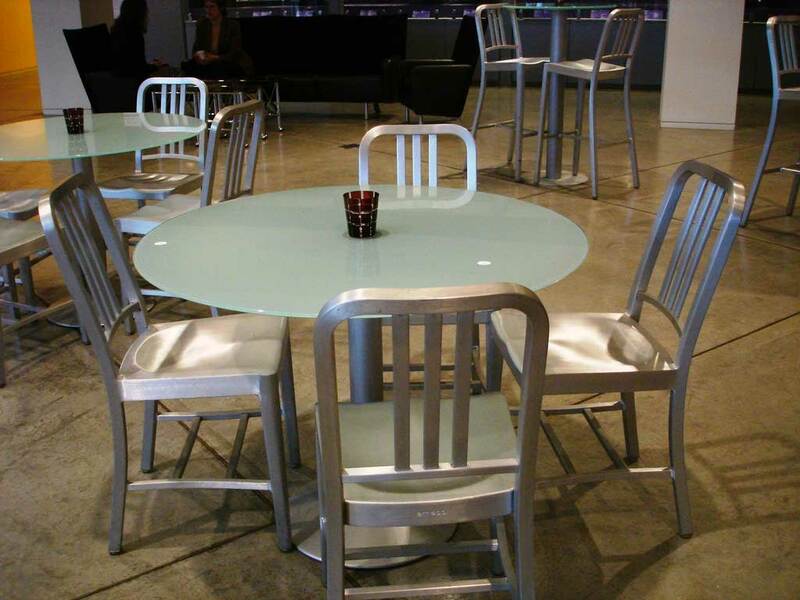 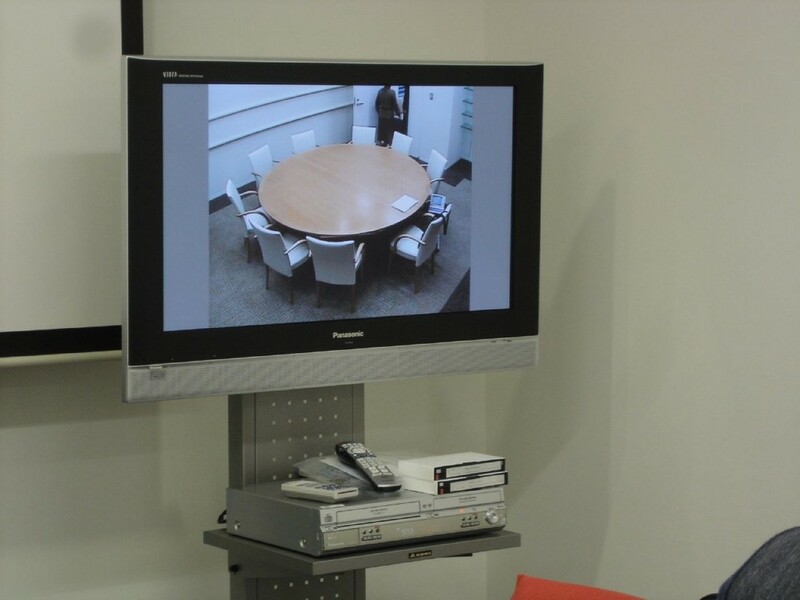 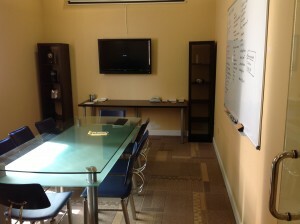 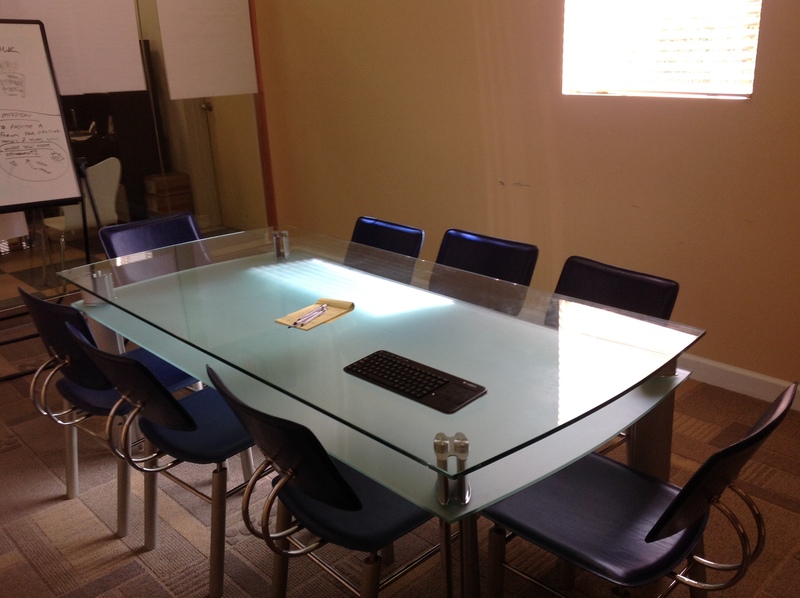 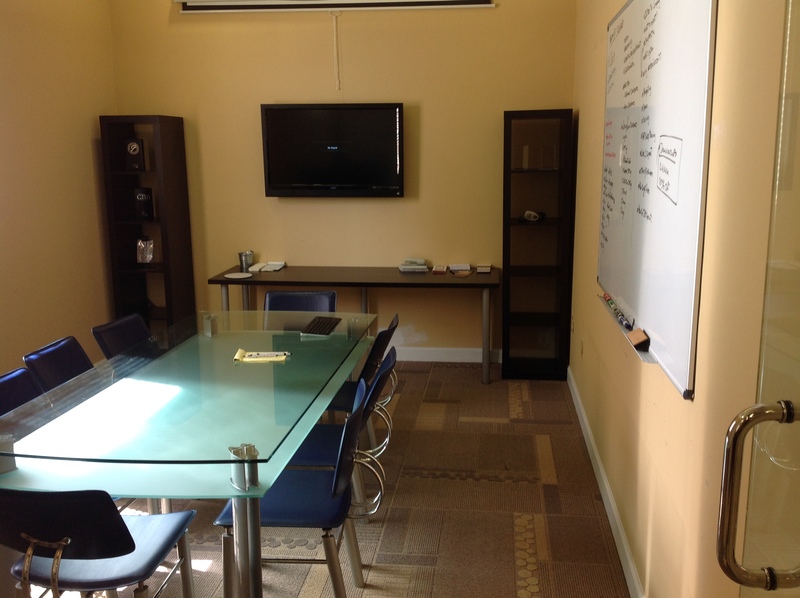 Our focus groups facilities are highly equipped with appropriate furnishing, surveillance, and one-way mirrors. 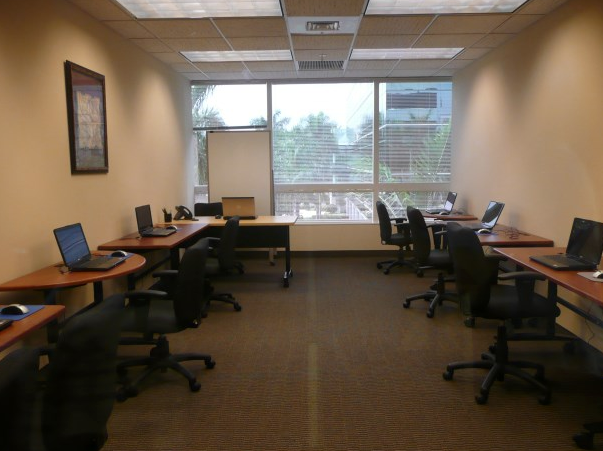 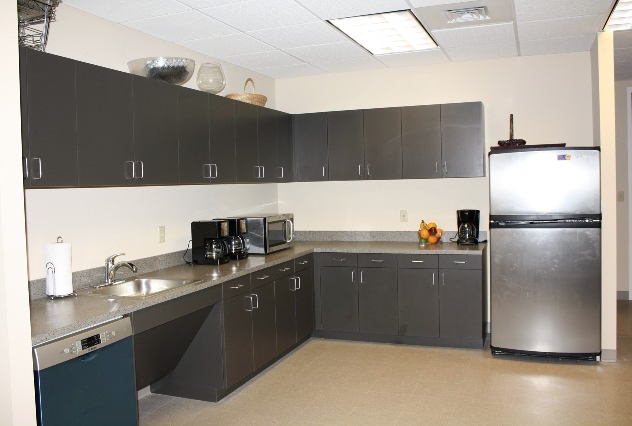 Whether you need a small group (IDIs) or a resource for a large project, our facilities can accommodate your needs. 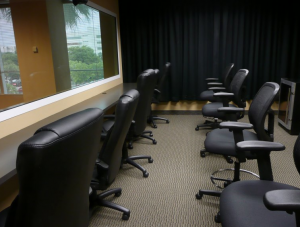 We are highly experienced in conducting focus groups in non-traditional settings across the world. 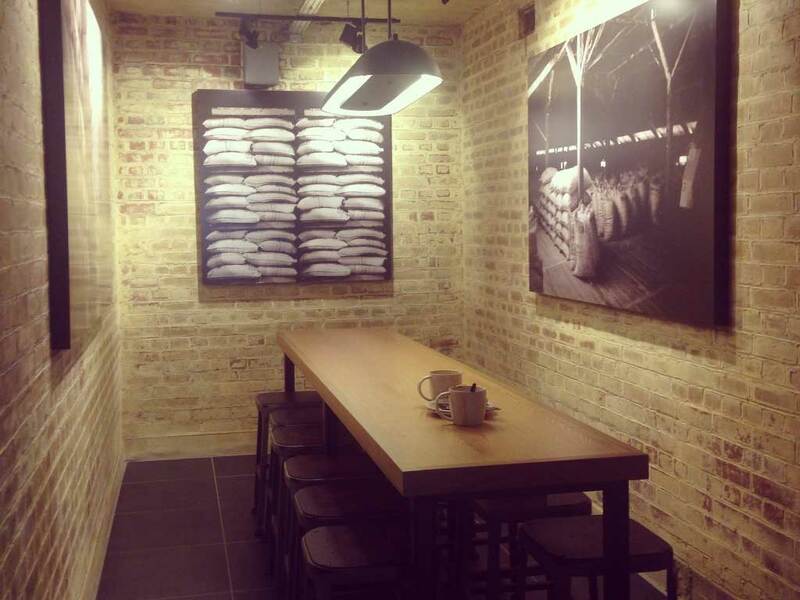 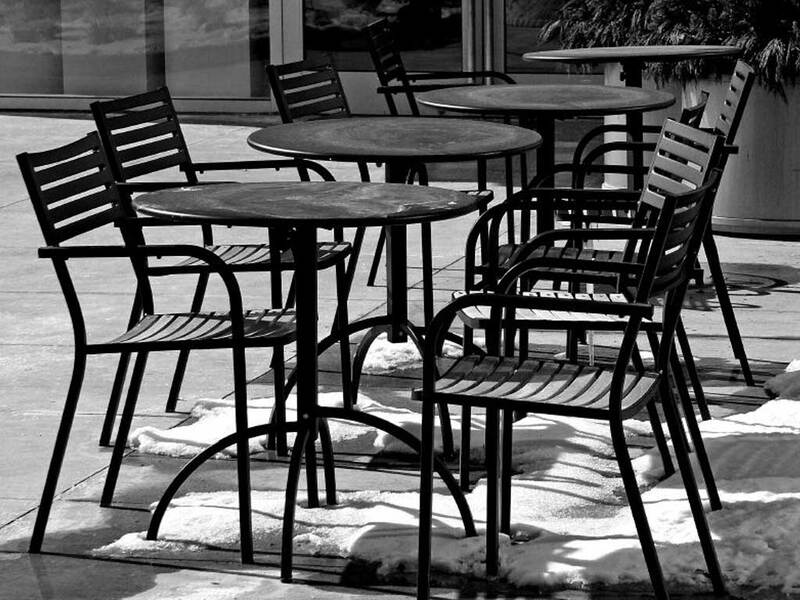 We can quickly and seamlessly use proximate locations (ie coffeehouses) to conduct reliably structured focus groups. 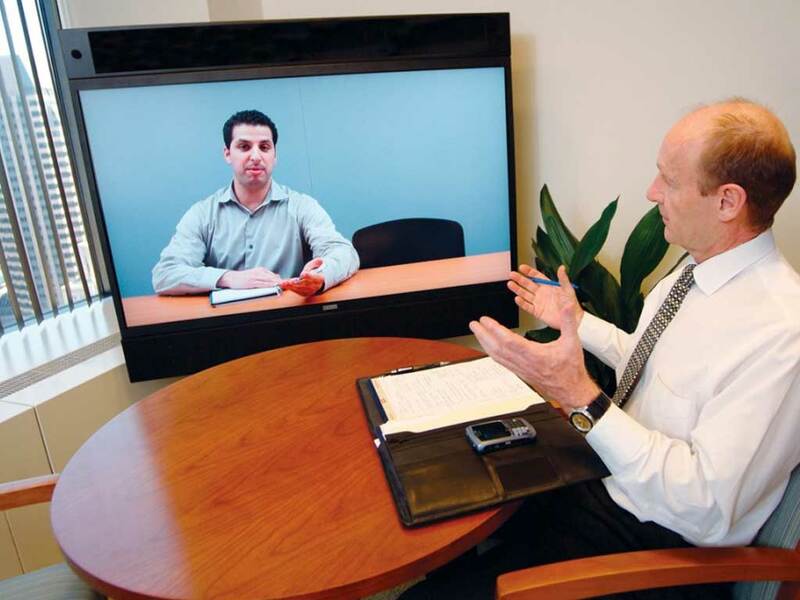 Though we have locations across North America, Clarocision uses the latest technology to conduct remote focus groups over video, phone, and internet channels.